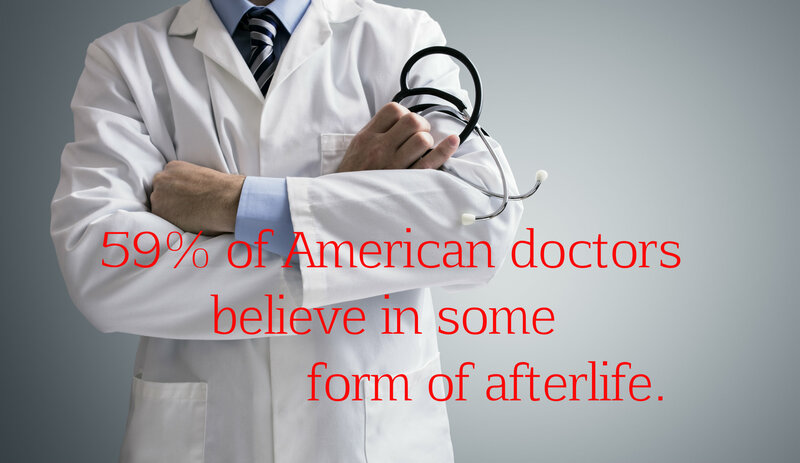 Dr. Erlendur Haraldsson at the University of Iceland asked about 700 healthcare workers in the United States and India about their patients’ deathbed visions. Almost 500 terminally ill patients had reported similar experiences of being offered help to the other side. 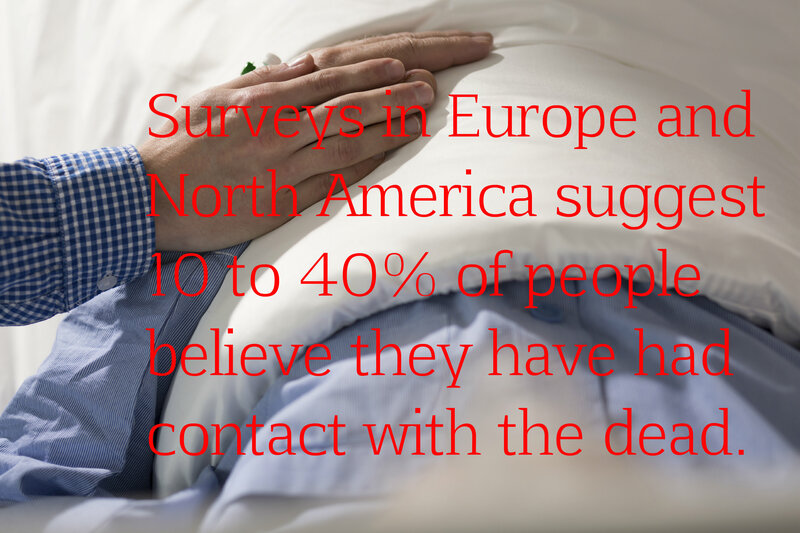 Surveys in North America and Europe have found anywhere from 10 to 40 percent of respondents believe they have had contact with the dead. 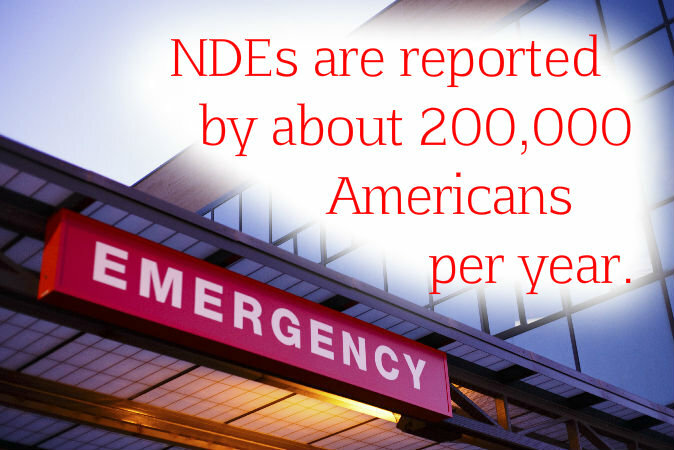 Near-death experiences (NDEs) are reported by an estimated 200,000 Americans per year. NDEs commonly include the feeling of leaving one’s body, observing resuscitation efforts, and seeing scenes in another realm. The brains of Alzheimer’s or dementia patients are often deteriorated to a point that should make normal mental functioning impossible, if there is no soul and the mind is simply a function of the brain. 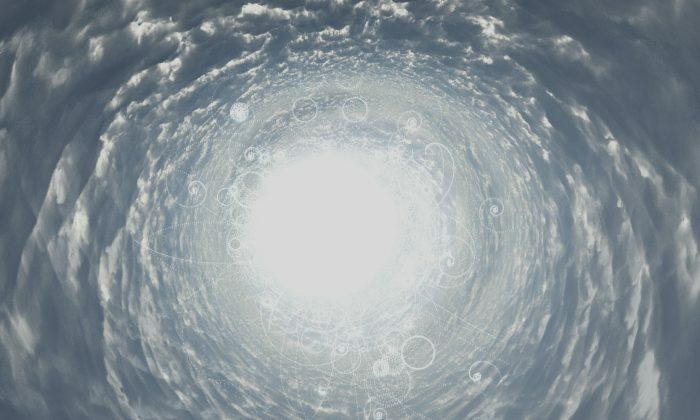 Yet in a study by Dr. Alexander Batthyany at the University of Vienna, 10 percent of 227 patients were found to have a brief return to lucidity just before death. 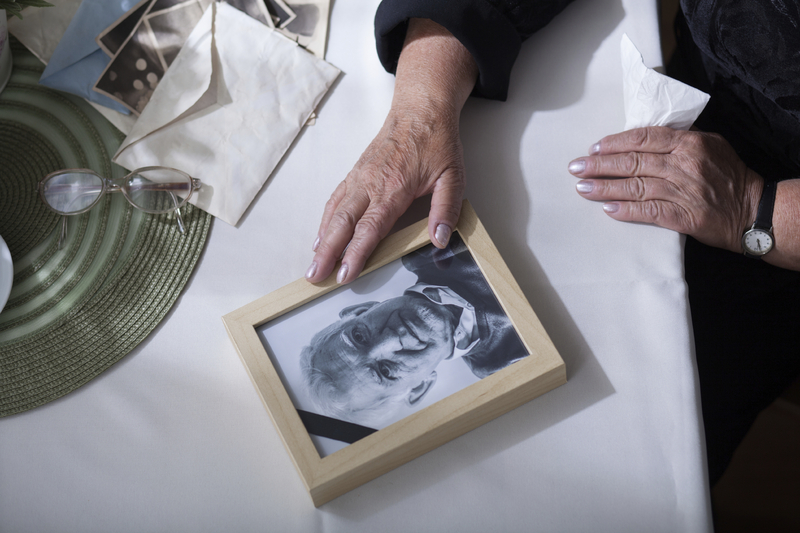 10 percent of 227 dementia patients were found to have a brief return to lucidity just before death. Dr. Batthyany cautions that only a small number of the healthcare workers he surveyed about their patients responded, so the study has some flaws and further studies should be conducted. But he is nonetheless intrigued by the puzzle of how mental functioning could return to these patients. 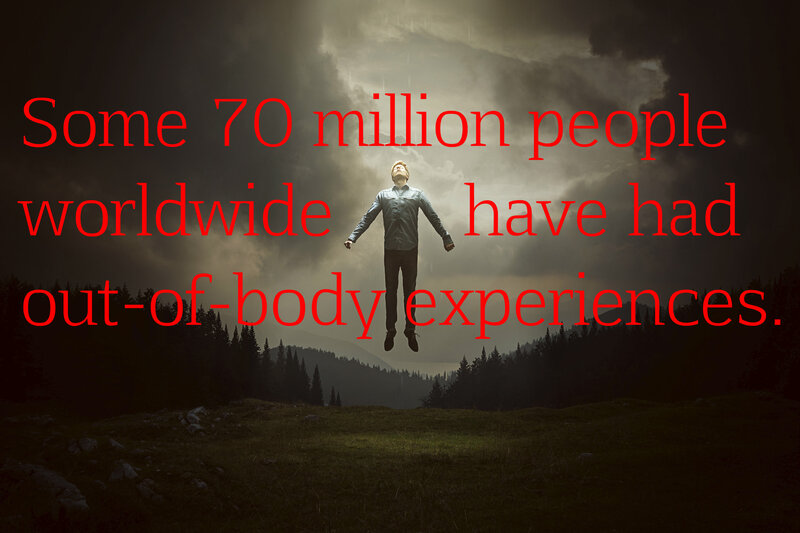 Out-of-body experiences (OBEs) are a common part of NDEs. They also suggest a soul or mind may exist separate from the body. He noted in the book that numerous statistical surveys over the past century in several countries (including the United States, Australia, and Brazil) in four continents, have revealed that millions of people have OBEs. A conservative estimate based on the surveys would suppose some 70 million people worldwide have had OBEs. Dr. Jim Tucker at the University of Virginia has a database of about 2,500 cases of children who seem to remember past lives. In some of the cases, the children recalled details about their past lives that were verified to correspond to the lives and deaths of real people. An example of Tucker’s analysis of the data is his finding that about 73 percent of the unnatural deaths purportedly remembered by children are of male past-life incarnations. This correlates to U.S. statistics which show that in a five-year period 72 percent of unnatural deaths in the country were male.